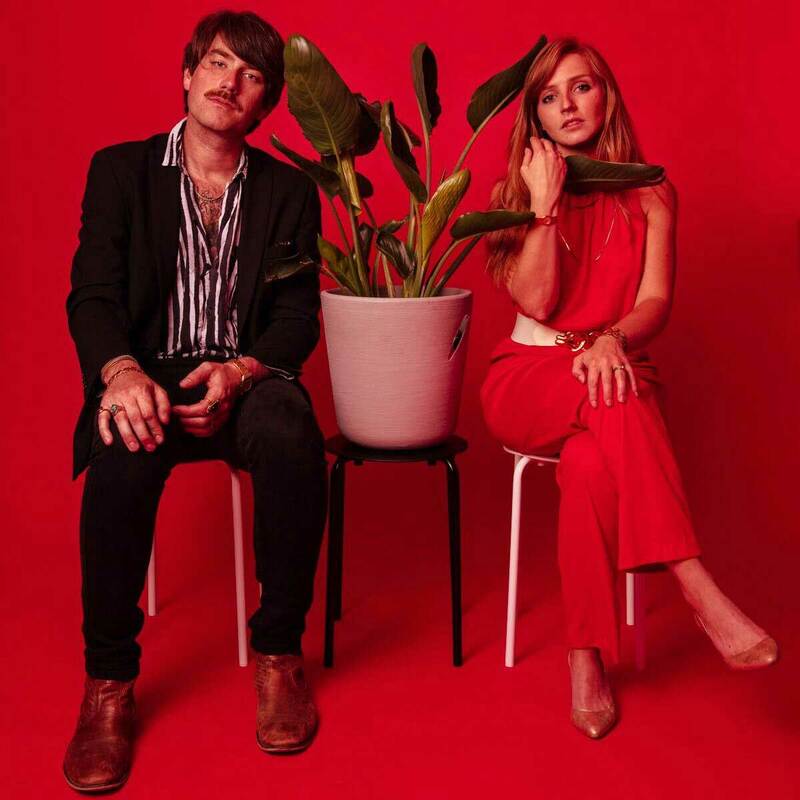 Husband and wife duo Smokey Brights create a stoney blend of Northwest rock ‘n’ roll and razor-sharp disco grooves. Saturday, Mar. 9, 2019, 2 p.m.